BUZZCOCKS have decided that their previously announced Singles Going Steady gig at London’s Royal Albert Hall on Friday 21 June will be going ahead. Announcing the gig on the band’s Facebook page, they said, “We can confirm that we will be performing at Royal Albert Hall with our friends The Skids & Penetration on June 21st 2019. 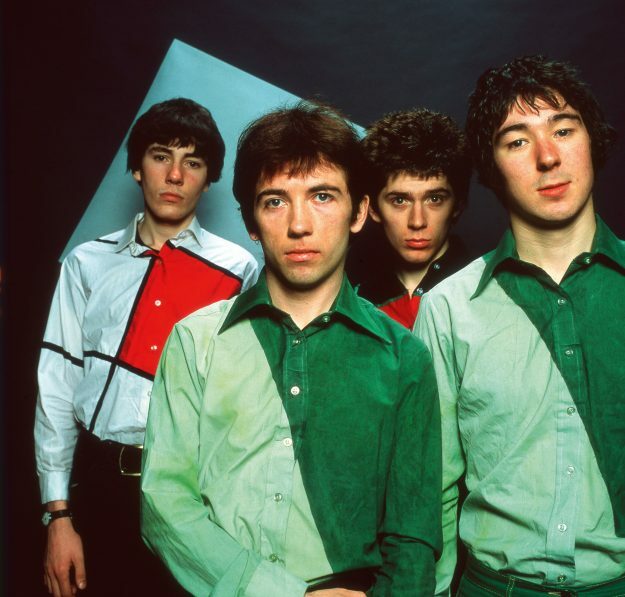 “Following the tragic death of Pete Shelley in December we decided the concert should become a celebration of Pete’s life and musical genius. ‹ WILD AT HEART AND WEIRD ON TOP!